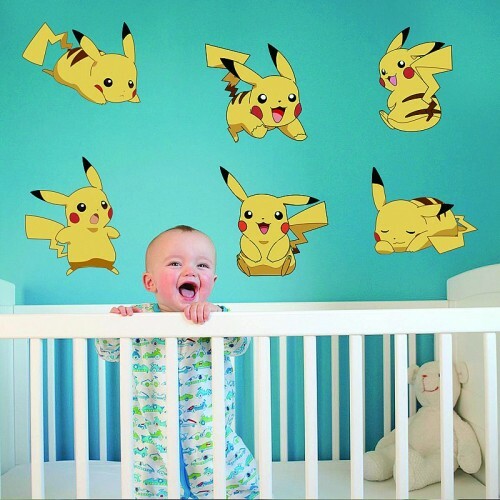 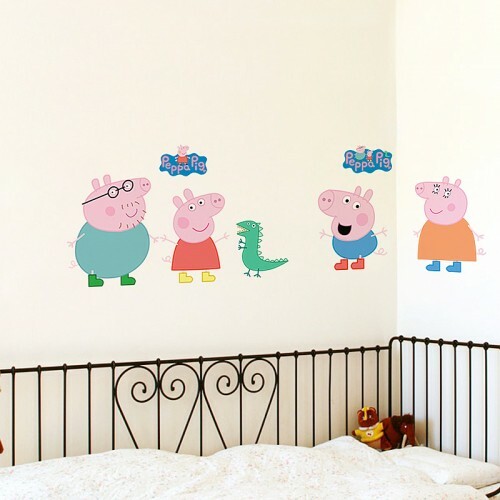 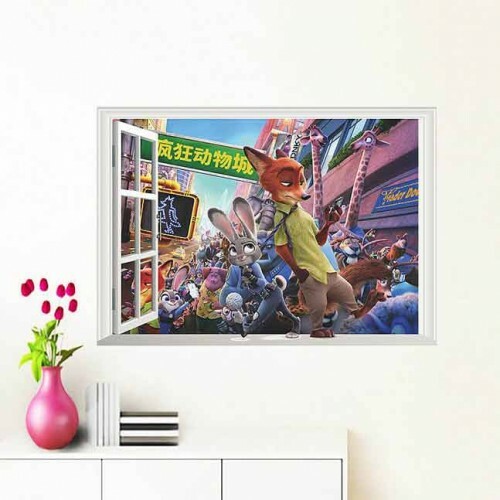 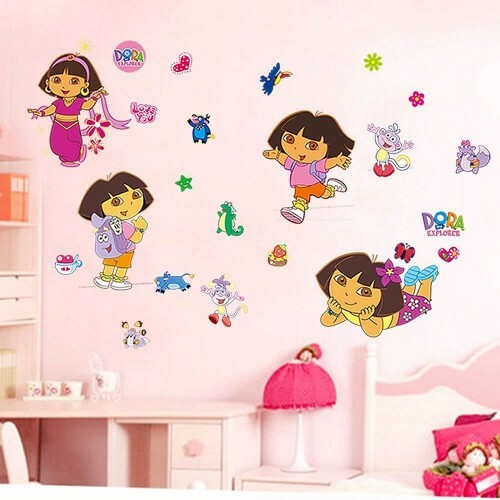 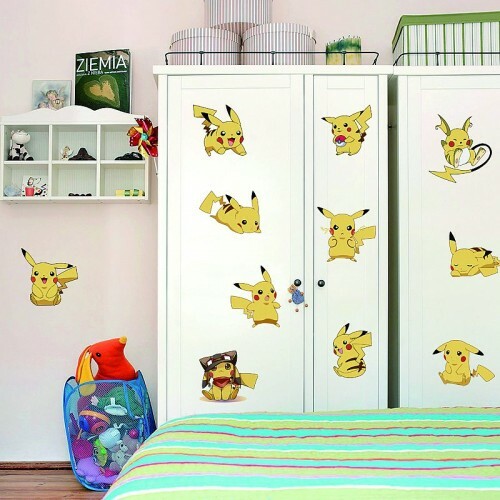 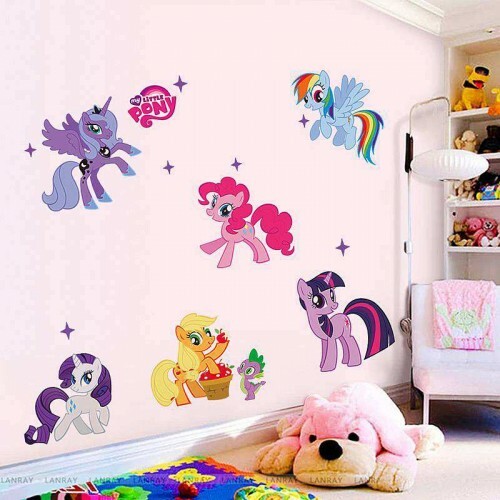 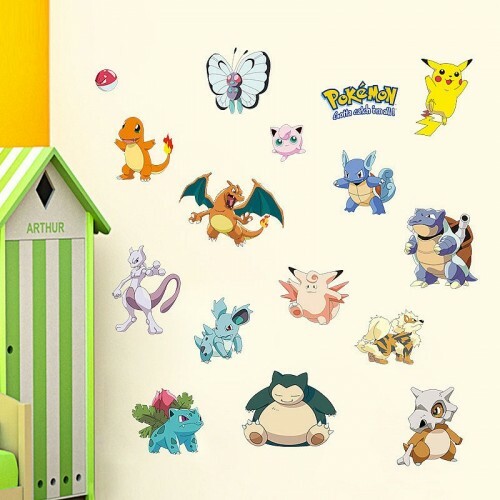 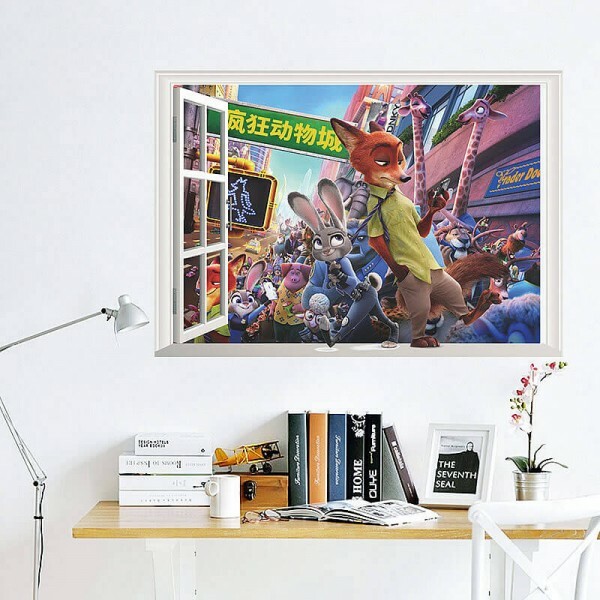 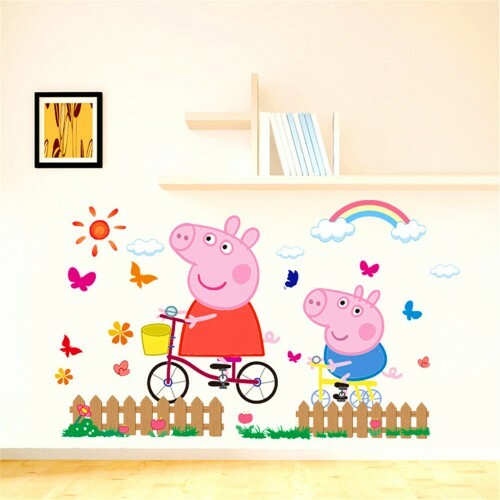 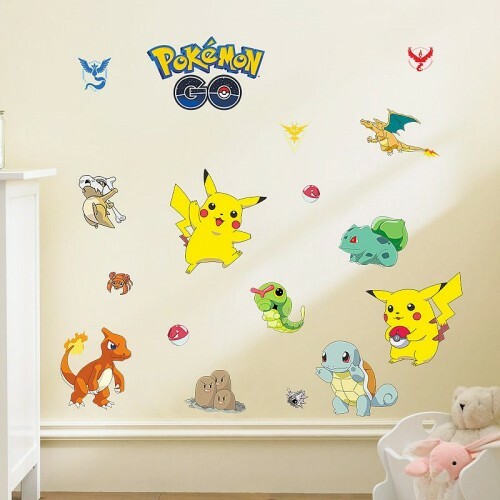 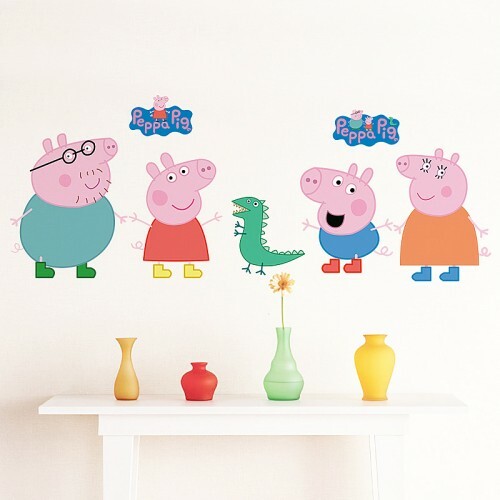 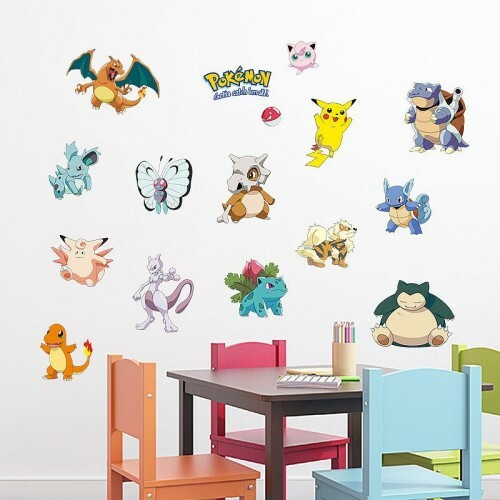 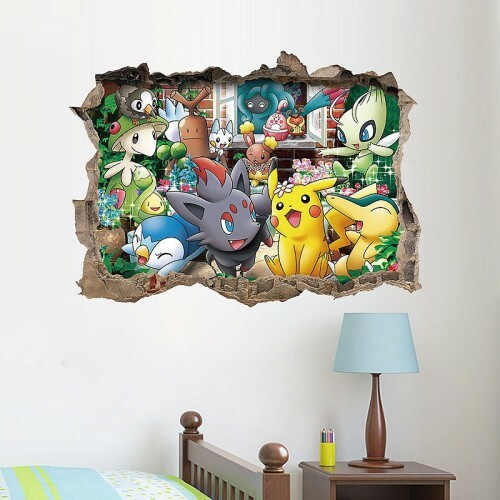 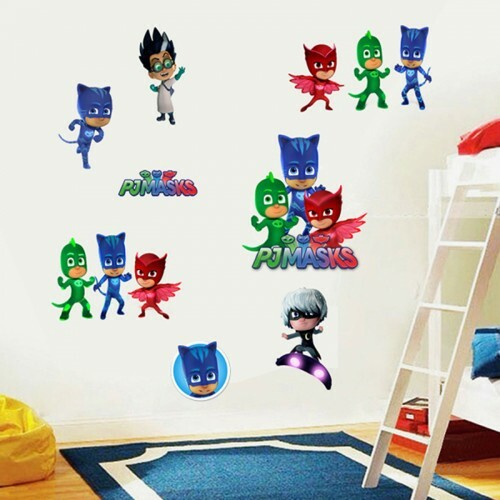 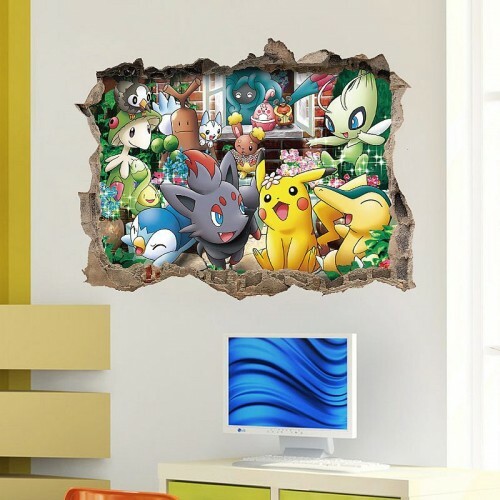 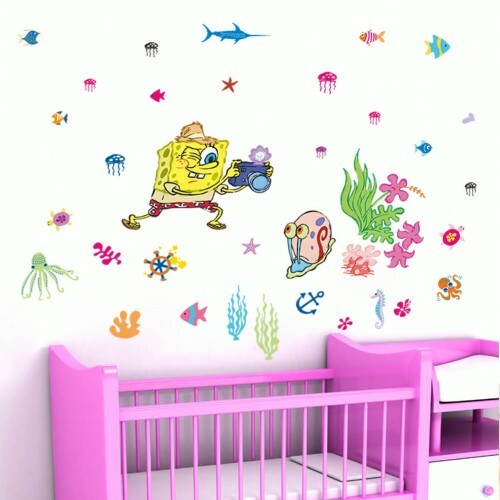 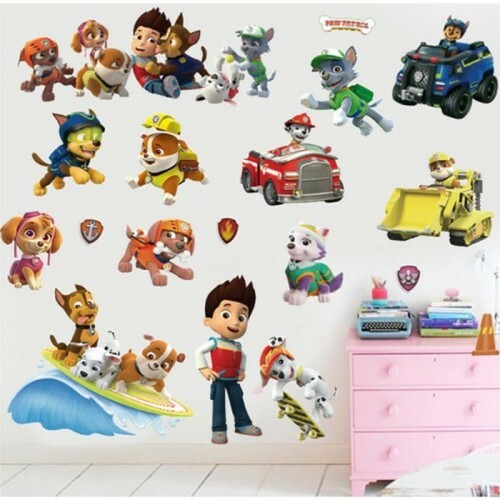 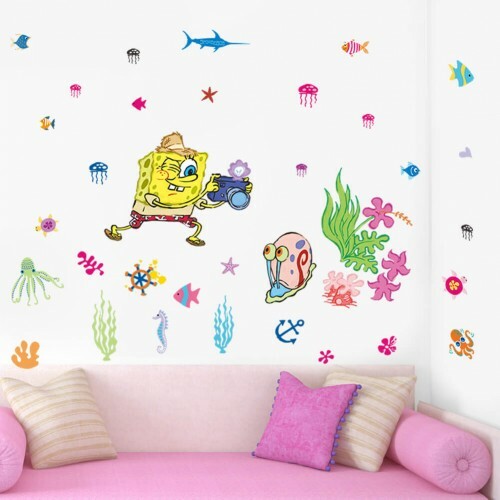 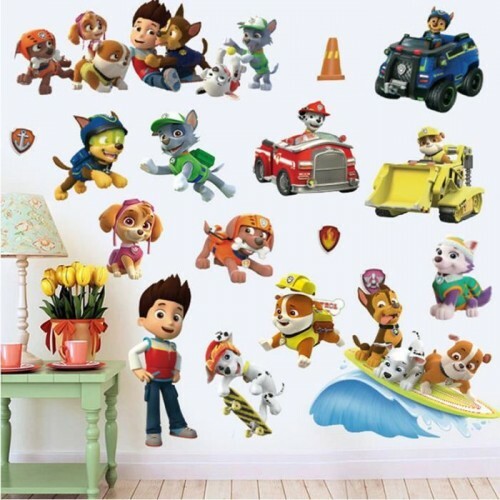 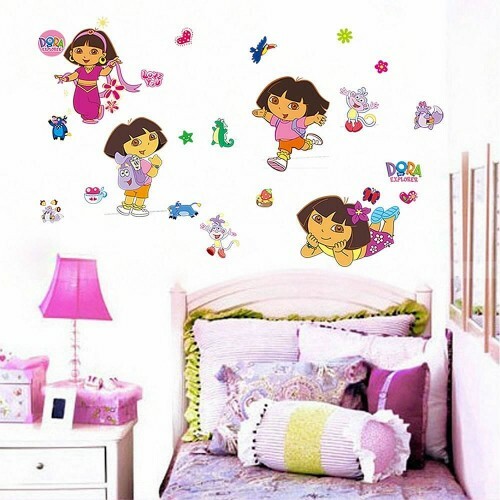 Every child has a favourite cartoon character and what better way to transform their bedroom than with a cartoon wall sticker? 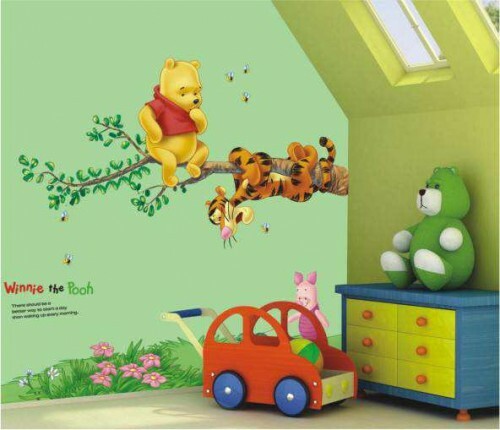 Easy to apply, affordable and available in a range of different designs; our wall decals are the perfect option for updating your decor. 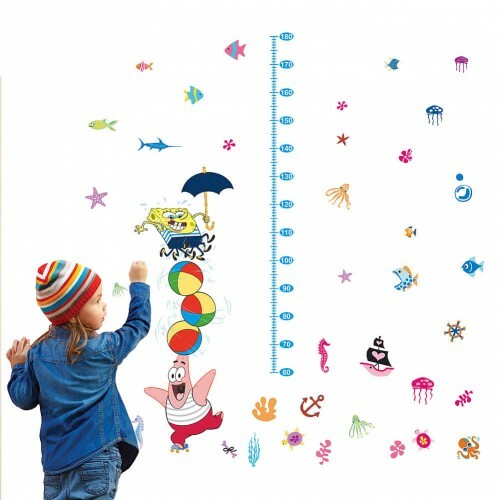 All of our high quality stickers are easy to apply and leave no marks or mess. 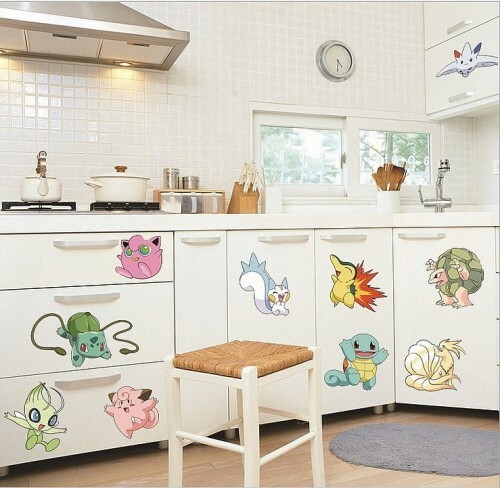 They can also be removed and reapplied if needed. 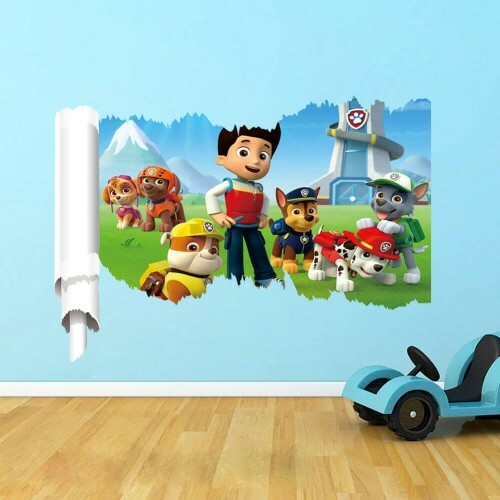 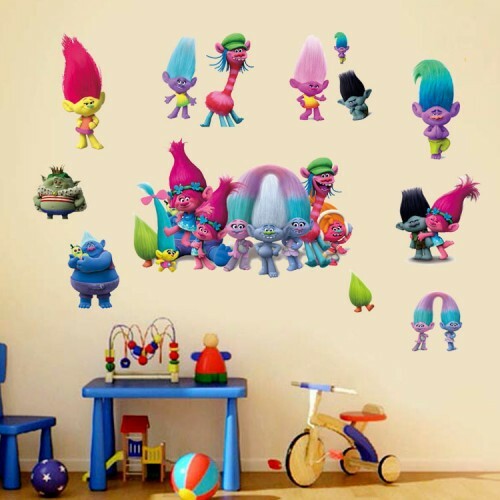 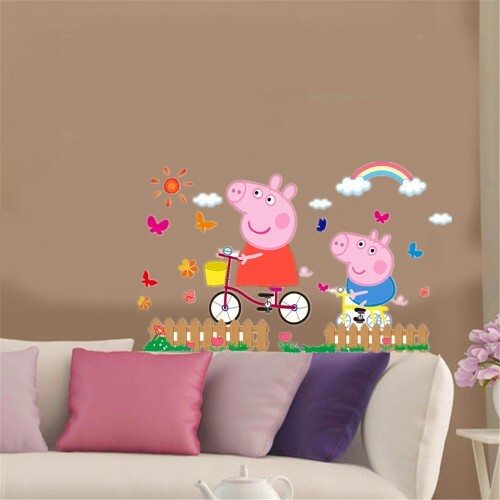 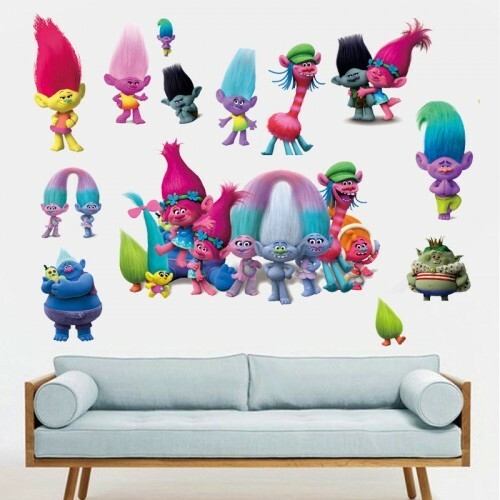 Whether you require a simple black decal for a monochrome effect, or want something more special with a colourful 3D design; our stunning selection of cartoon wall stickers are suited to all tastes and rooms in the home. 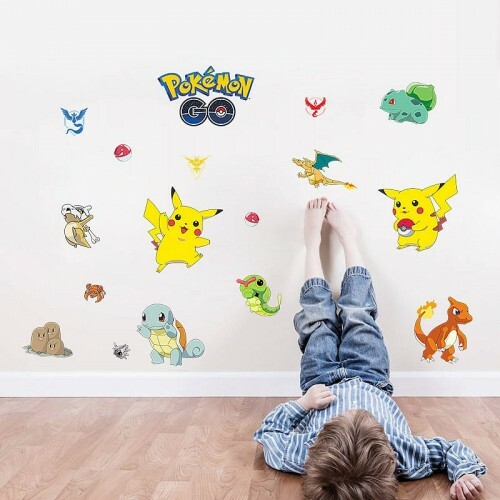 We also offer a custom wall sticker service allowing you to create a personalised or more specific design. 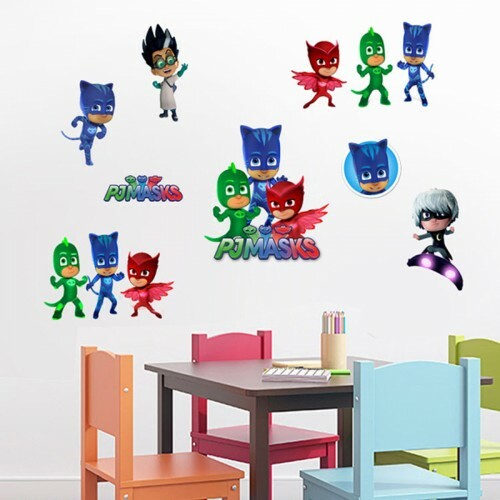 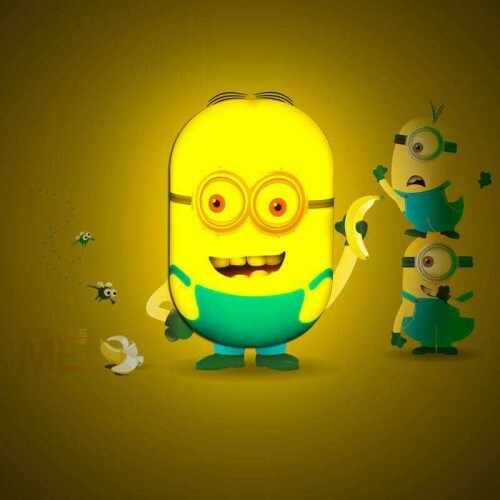 Simply send us an image of the sticker you would like, and our expert team will work on this to create the design you require. 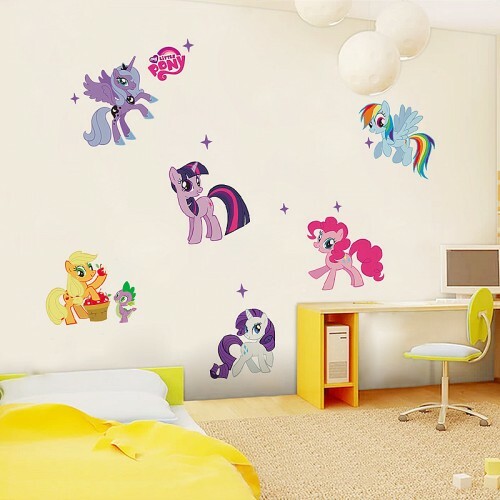 Decorating an entire room can be costly, and not everyone can afford to do so, which is why wall decals are a great alternative way to transform your living space. 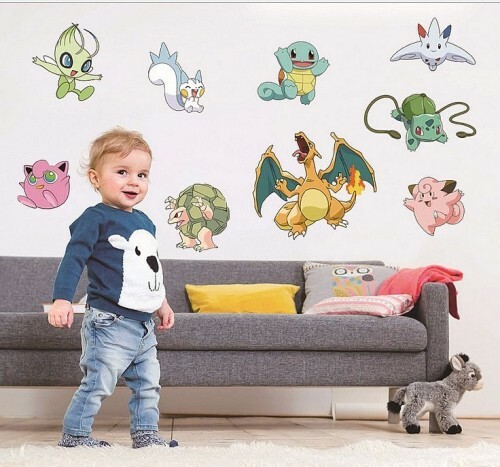 Starting from as little as €9.95, our selection of wall stickers are extremely affordable meaning a bedroom revamp won’t cost you a fortune. 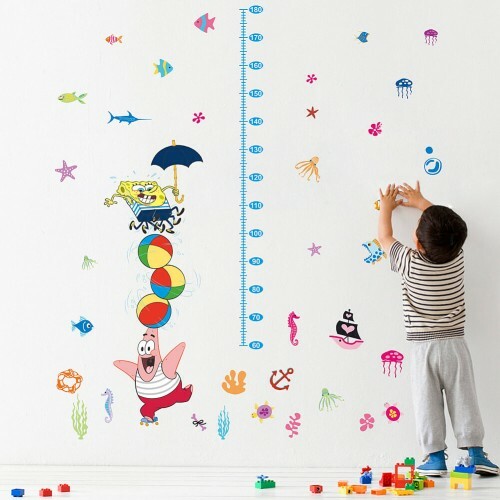 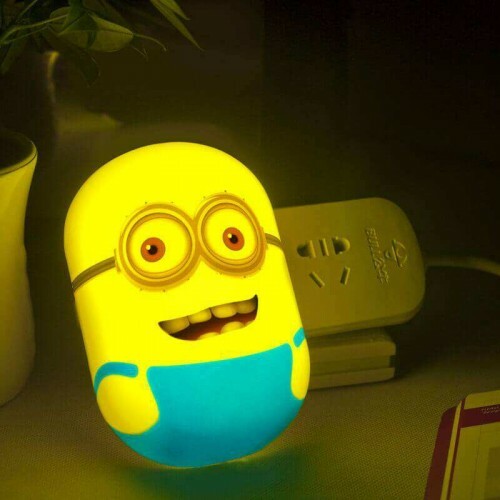 For more information about any of our products, please get in touch!